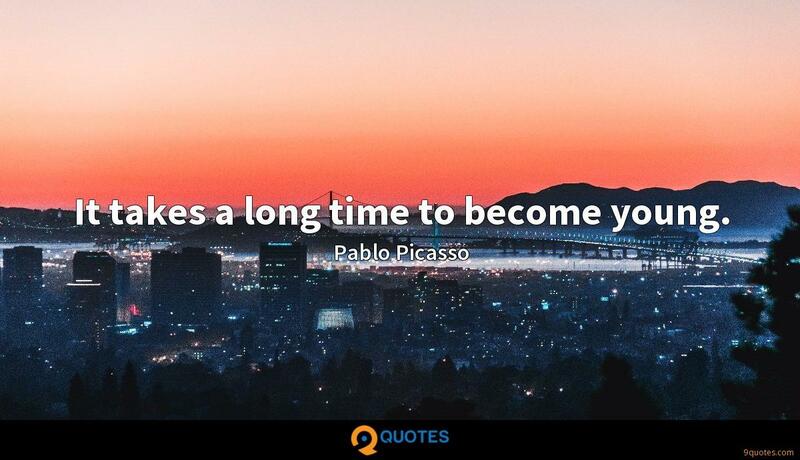 If you love what you do, if you love going to the office, if you really like it - not just say it, but really like it - it keeps you young and energised. I really love what I do. 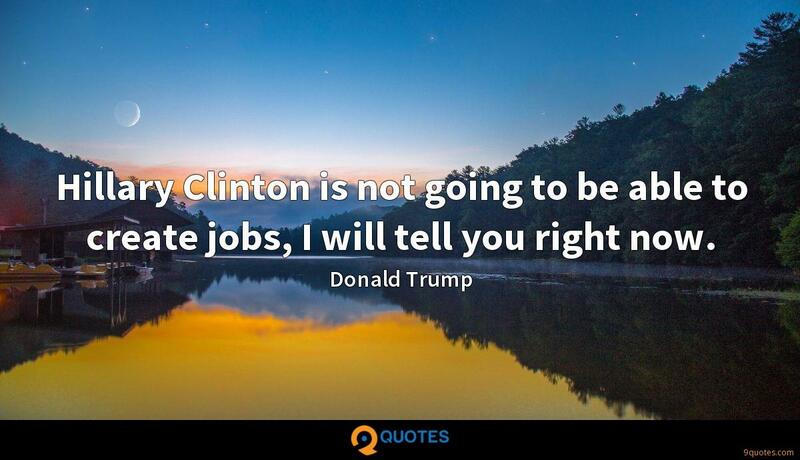 Donald Trump Quotes. 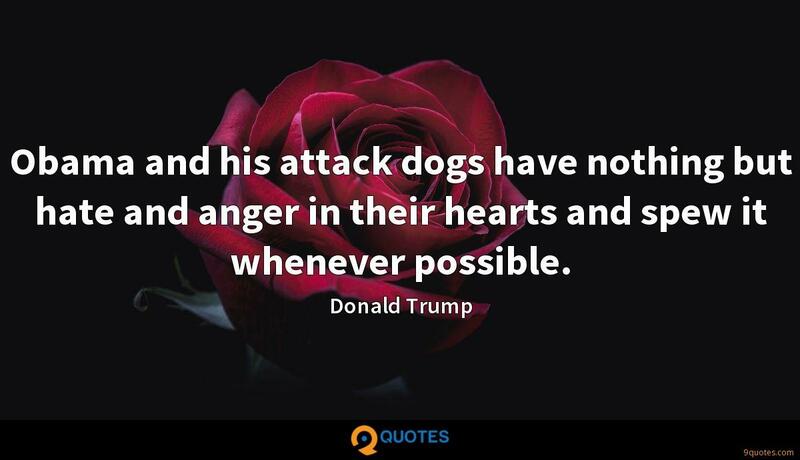 9quotes.com, 2018. http://www.9quotes.com/quote/donald-trump-474093, accessed 24 April, 2019. I don't think it's so hard to be commercial and interesting. 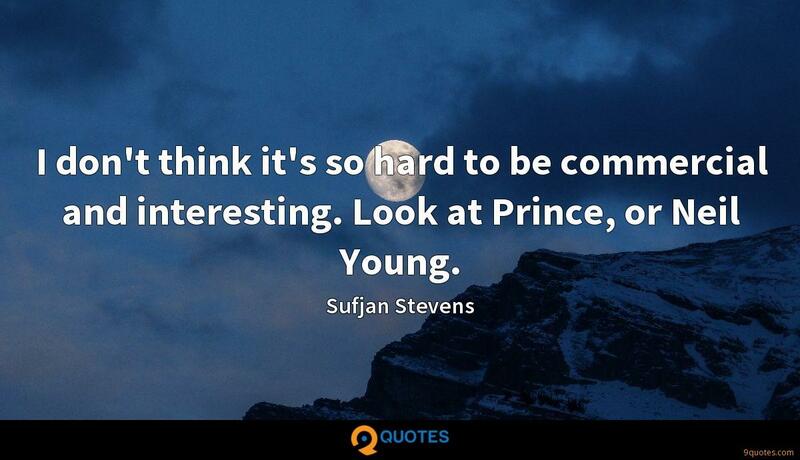 Look at Prince, or Neil Young. This industry's hard. The world is hard. 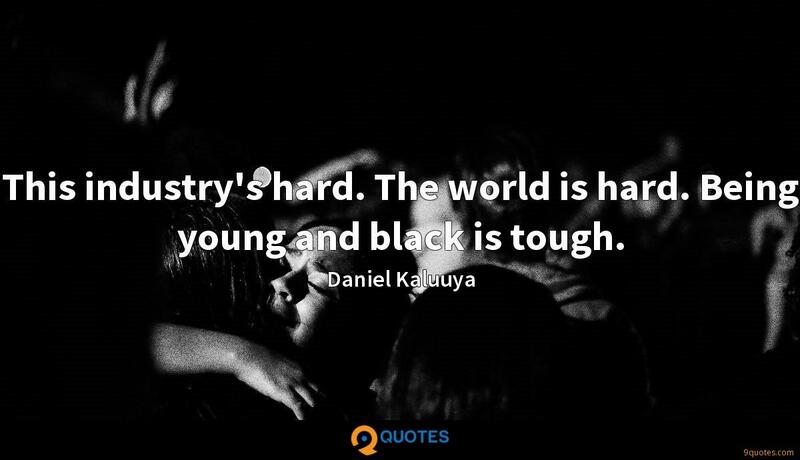 Being young and black is tough. On January 21st of 2017, the day after I take the oath of office, Americans will finally wake up in a country where the laws of the United States are enforced. We are going to be considerate and compassionate to everyone. But my greatest compassion will be for our own struggling citizens.